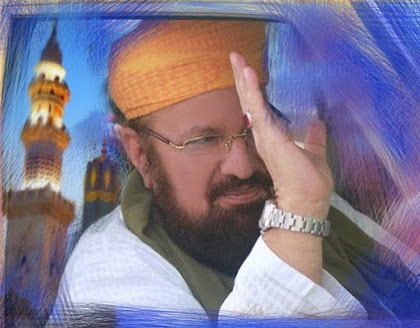 Al Humdu Lil Laah! 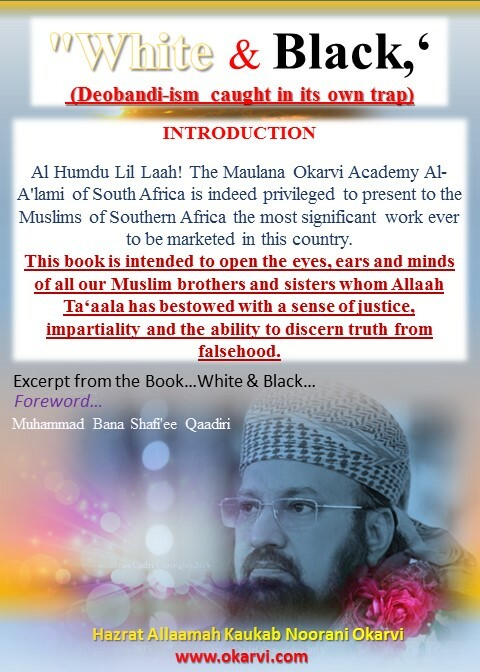 The Maulana Okarvi Academy Al-A'lami of South Africa is indeed privileged to present to the Muslims of Southern Africa the most significant work ever to be marketed in this country. 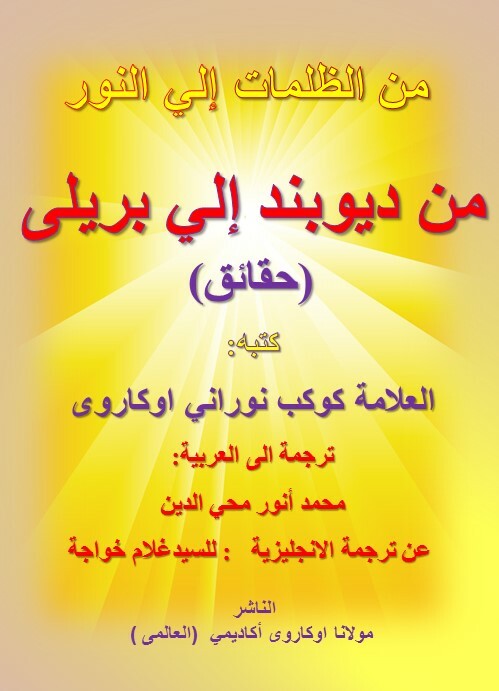 This book is intended to open the eyes, ears and minds of all our Muslim brothers and sisters whom Allaah Ta'aalaa has bestowed with a sense of justice, impartiality and the ability to discern truth from falsehood. I do not intend to delve into a deep and lengthy introduction to the subject matter you are about to encounter within the covers of this book, but will attempt to very briefly give the readers a condensed and sweeping background of the events that led to the publication of this block-buster work by our Academy, for the protection and preservation of the faith of the Muslims from the erstwhile enemies of Islaam. To be Continued...In Shaa Allaah.